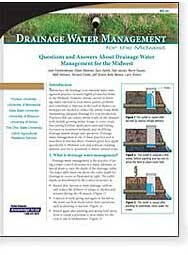 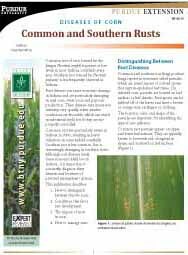 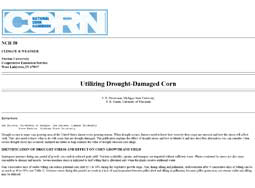 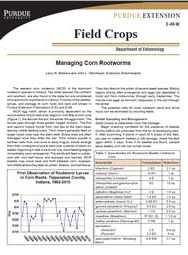 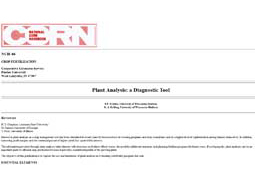 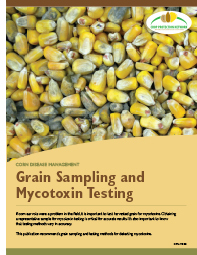 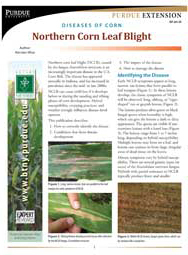 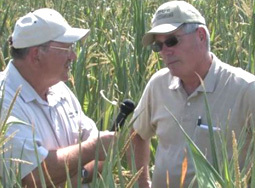 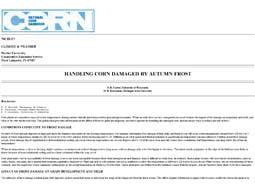 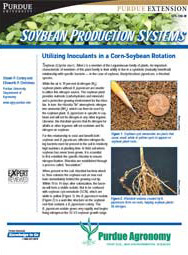 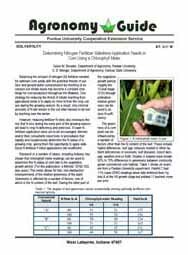 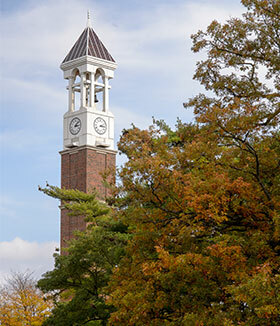 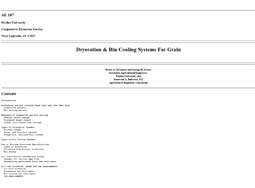 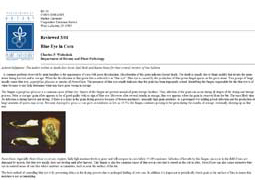 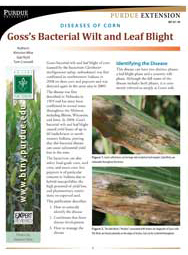 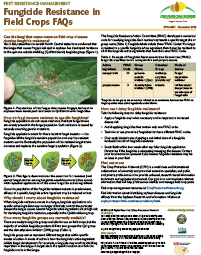 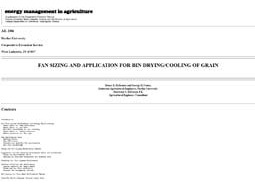 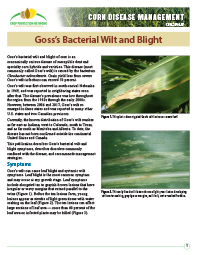 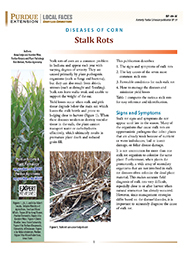 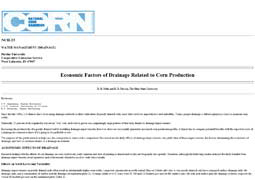 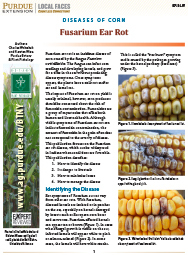 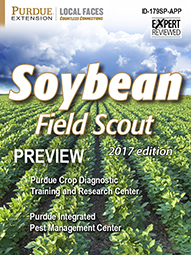 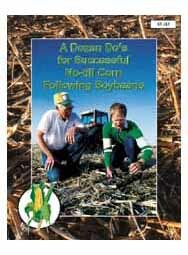 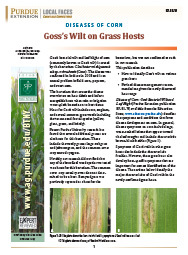 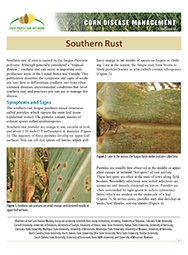 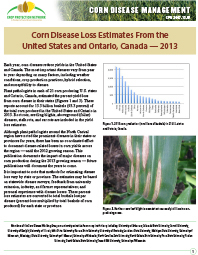 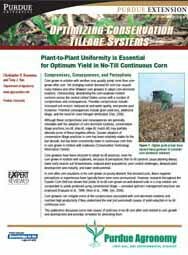 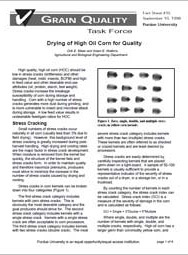 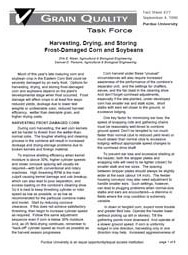 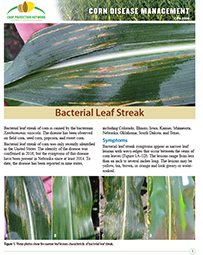 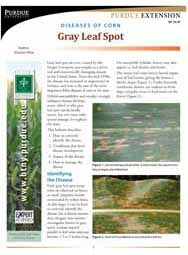 This publication describes Goss's bacterial wilt and blight symptoms, describes disorders commonly confused with the disease, and recommends management strategies. 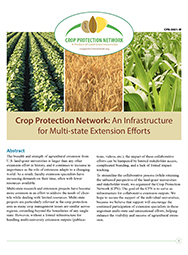 This publication summarizes the efforts and impacts that the Crop Protection Network had in 2017. 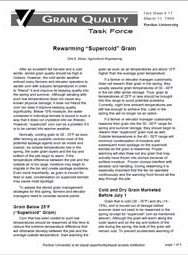 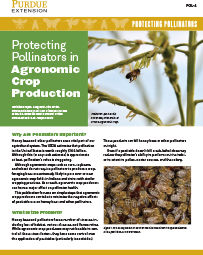 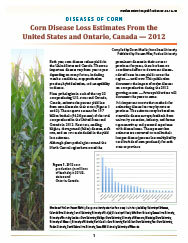 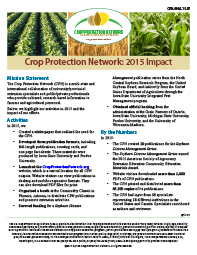 This publication summarizes the effort and impacts that the Crop Protection Netwo rk had in 2015. 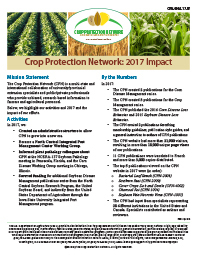 This publication summarizes the efforts and impacts that the Crop Protection Network had in 2016. 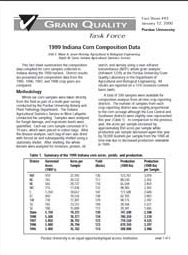 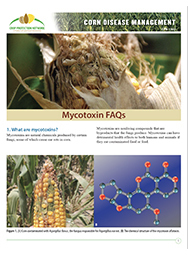 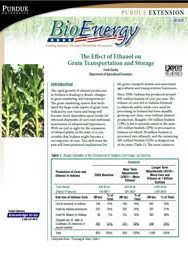 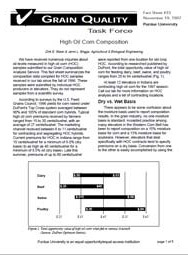 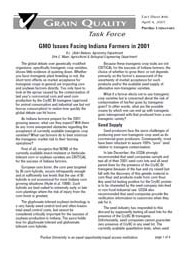 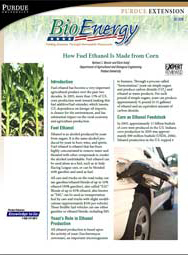 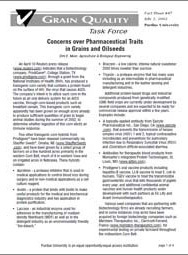 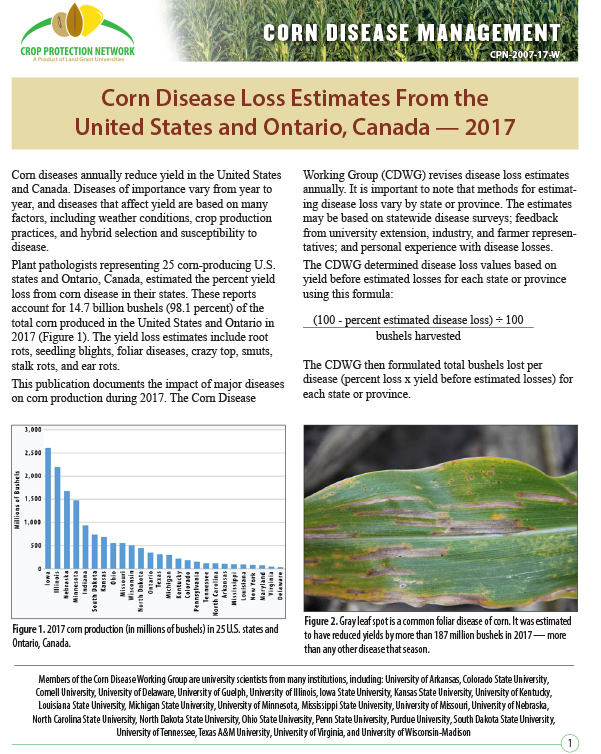 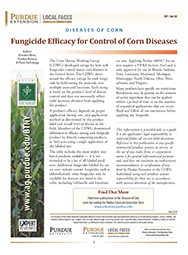 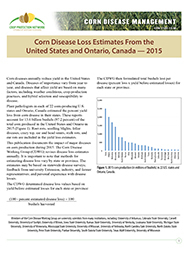 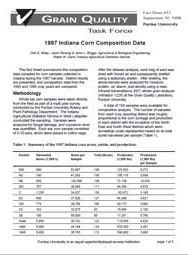 This publication provides a table that includes the most widely marketed fungicide products to control common diseases in corn. It was updated in January 2017. 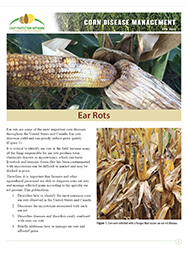 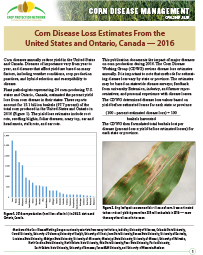 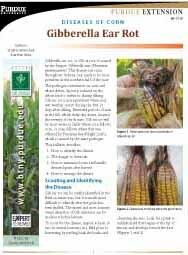 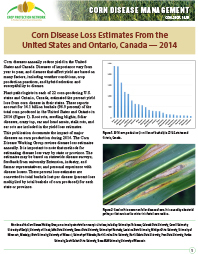 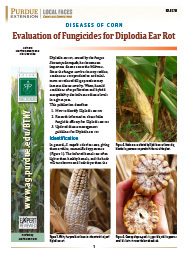 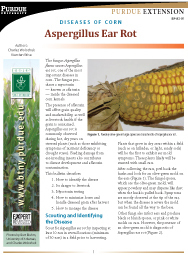 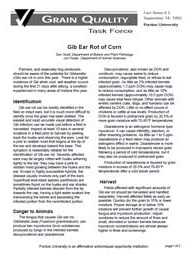 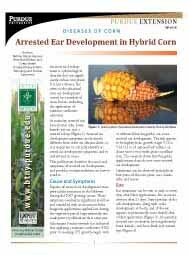 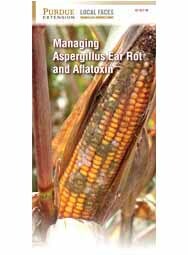 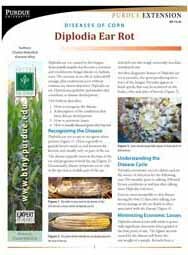 This publication describes how to identify Diplodia ear rot, research information about foliar fungicide efficacy for Diplodia ear rot, and updated disease management guidelines for Diplodia ear rot. 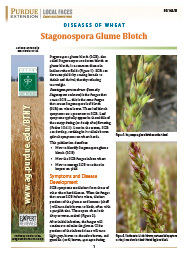 Stagonospora glume blotch (SGB), also called Stagonosopora nodorum blotch or glume blotch, is a common disease in Indiana wheat fields. 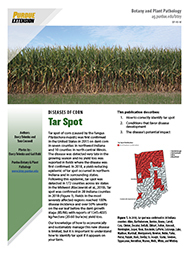 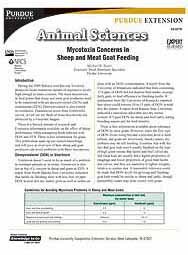 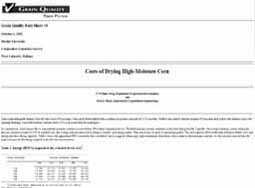 This publication describes how to identify and manage the disease. 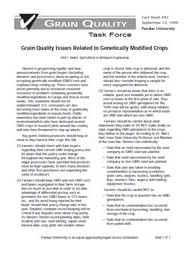 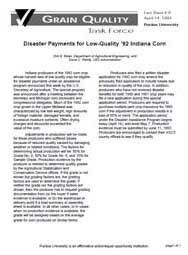 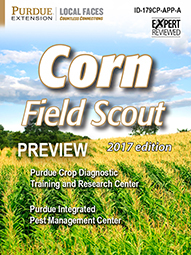 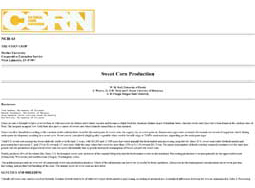 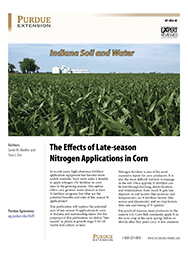 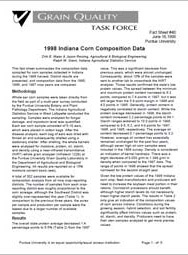 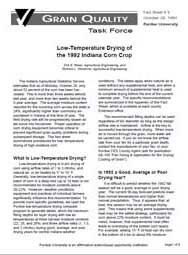 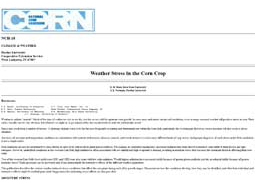 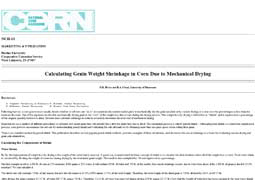 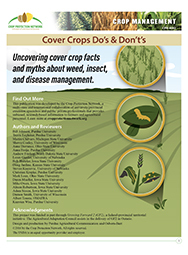 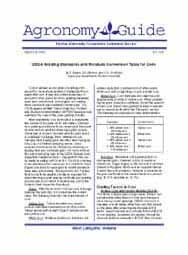 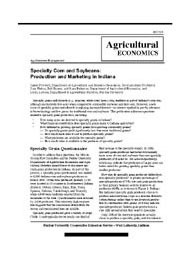 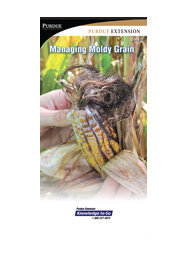 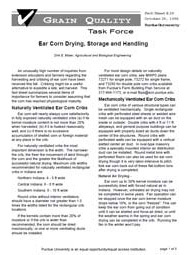 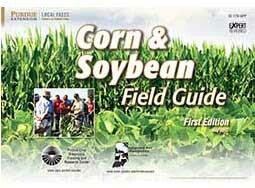 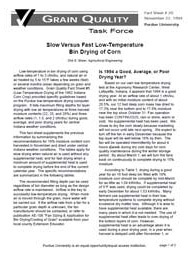 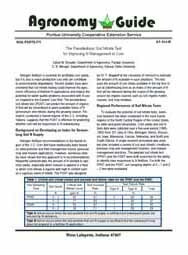 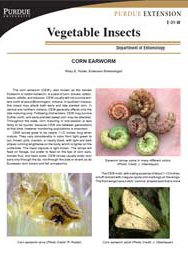 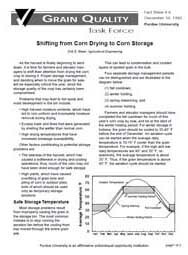 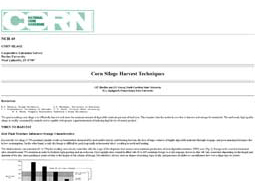 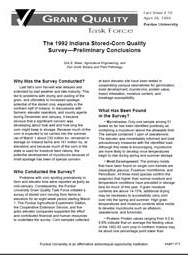 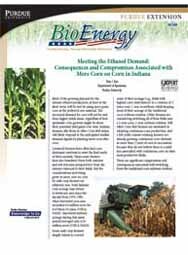 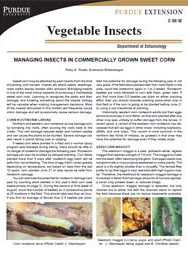 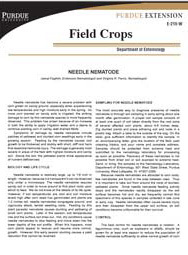 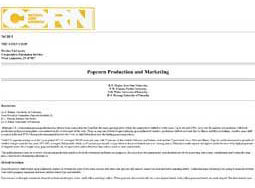 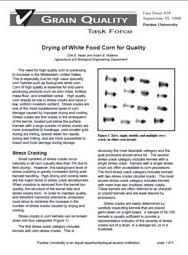 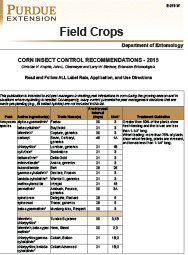 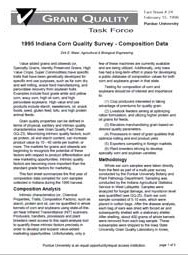 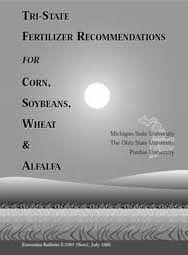 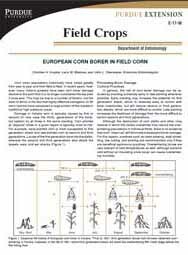 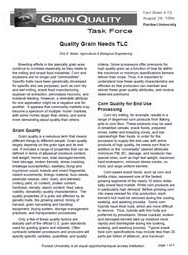 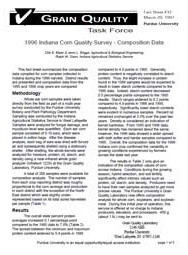 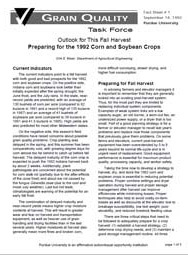 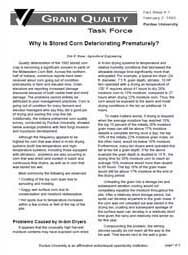 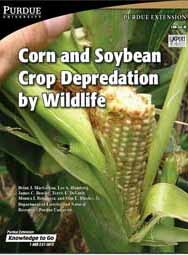 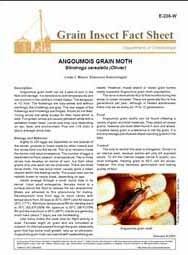 This publication lists insect pests that attach corn crops and suggest insecticides and chemicals for their control, along with suggested amounts, timing, and placement of application. 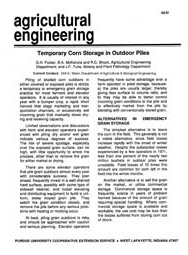 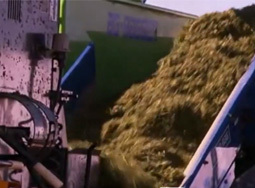 Alternative forage and nitrates are discussed - precautions and making silage. 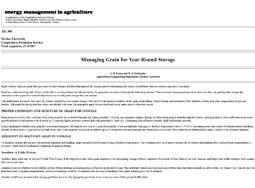 Opportunities and precautions when looking to alternate ways to feed cattle. 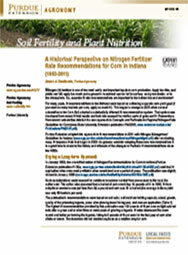 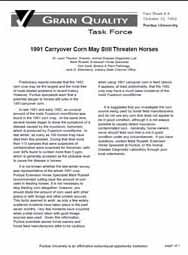 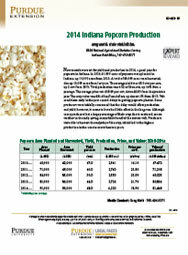 Safety in feeding cattle high nitrate feed is discussed.